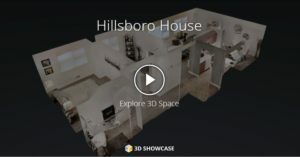 Located in the Polo Park area, Hillsboro House is close many great shopping, dining, and entertainment options. 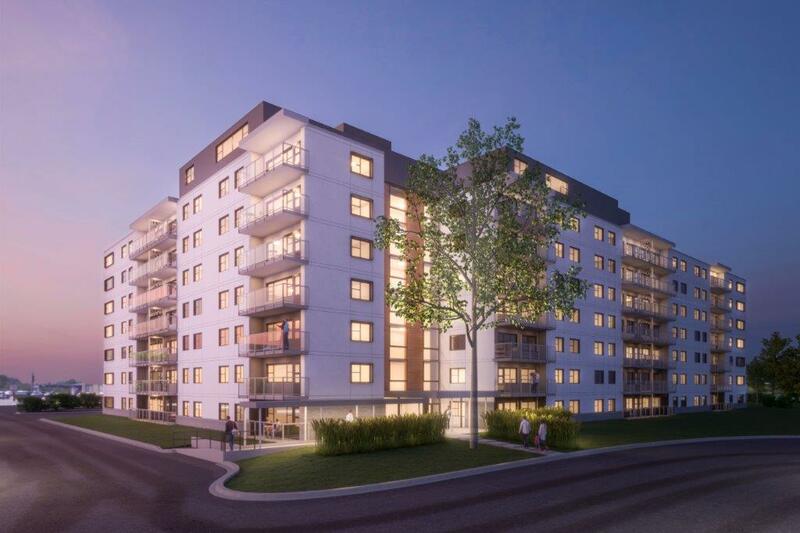 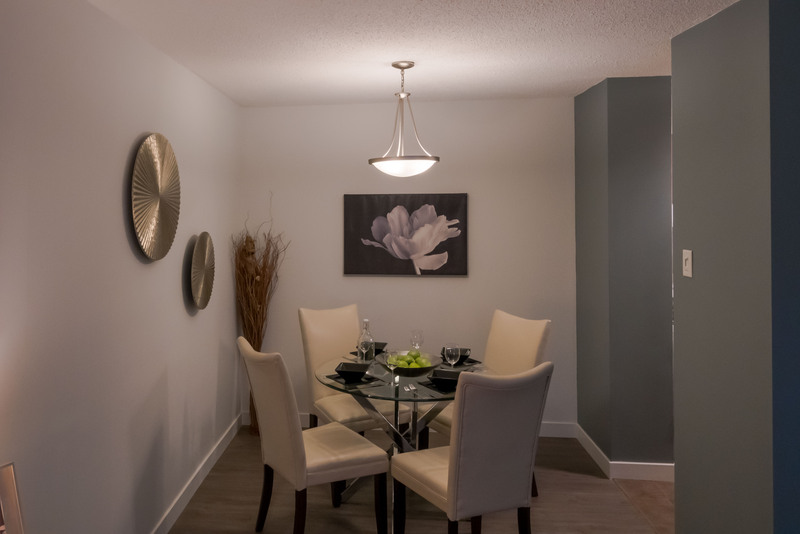 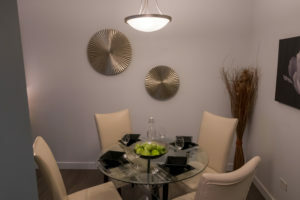 Hillsboro House is situated right on Omand’s Creek, near parks, greenspaces, trails, and the Assiniboine River. 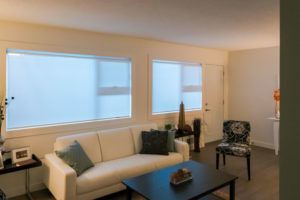 Just a couple blocks off Portage Avenue, Hillsboro House offers giving easy access to transit routes Downtown and beyond. 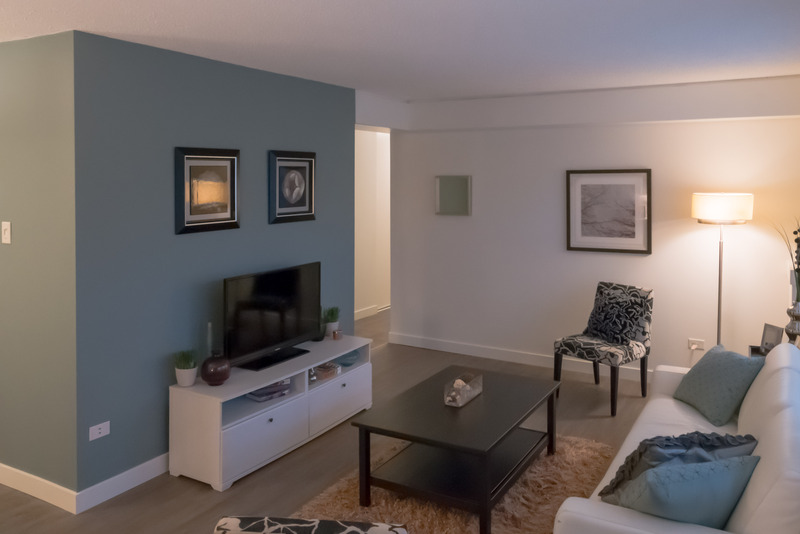 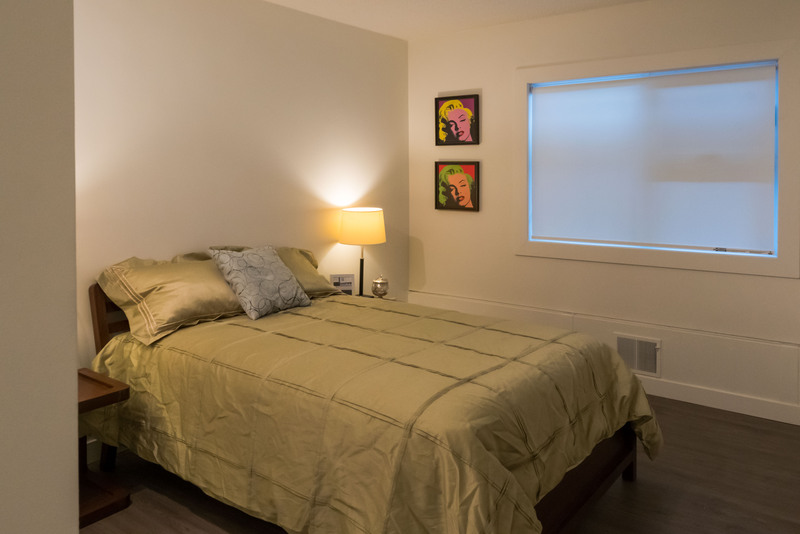 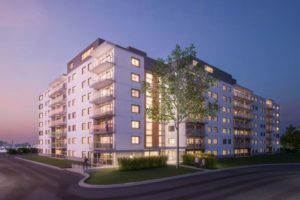 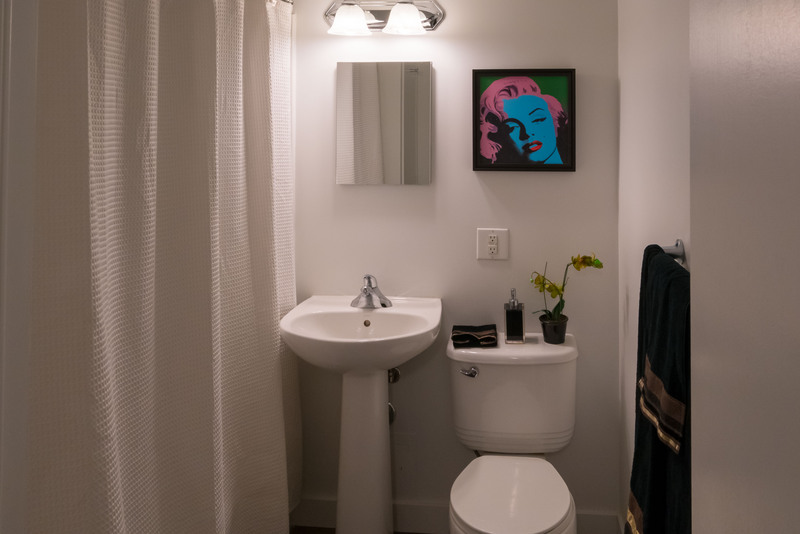 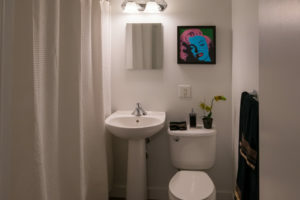 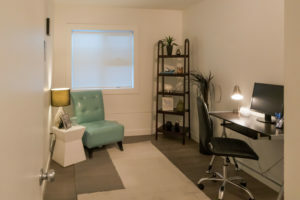 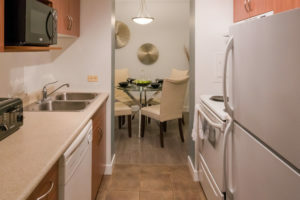 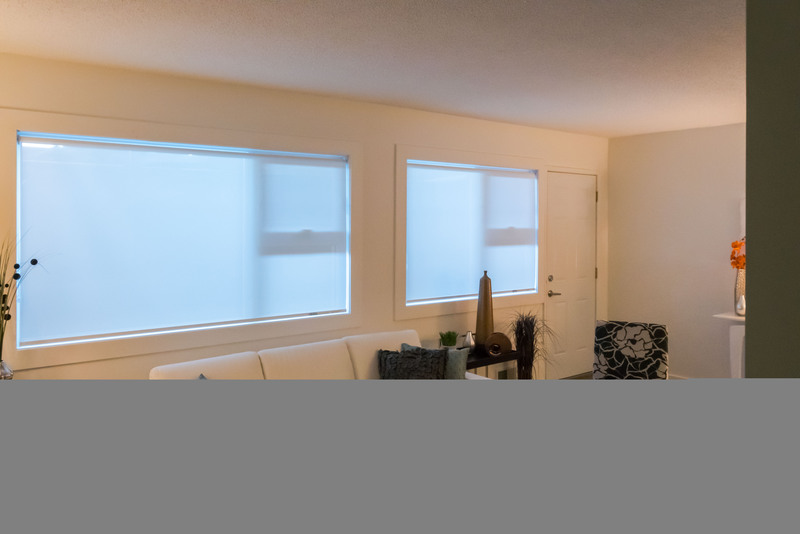 Newly renovated, the stylish suites at Hillsboro House feature new windows, new or refurbished flooring, modern lighting, contemporary interior painting with feature wall, and more!